Today’s scientists face increasing selective pressures, and only those best adapted to the changing 21st century environment will be awarded funding and survive. 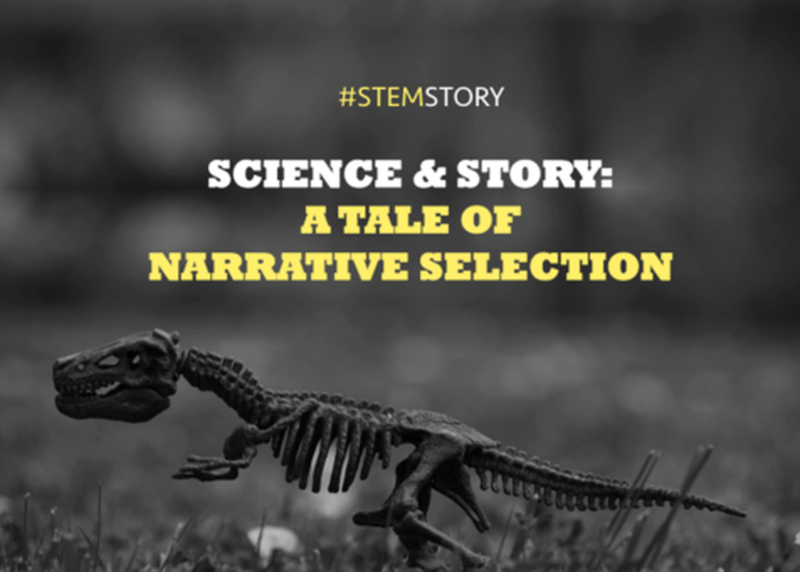 All the data suggests the most essential adaptive trait is the ability to align science research with the public’s need for compelling stories - but how? This session will show the scientific community and evidence-based organizations how to improve their narrative fitness, using empirically tested storytelling techniques, backed by data. Using high profile case studies, we'll highlight traits of successful organizations – as well as provide practical templates, specifically designed for the sciences.